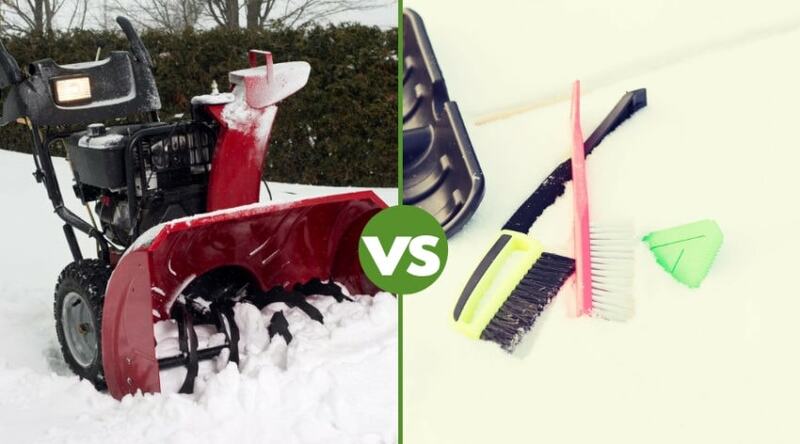 It’s always suggested that you take out your winter tools and make sure they have been properly stored, protected, and maintained. This is especially true of motorized tools, as sitting stagnant for months on end can sometimes create a few problems you weren’t expecting. 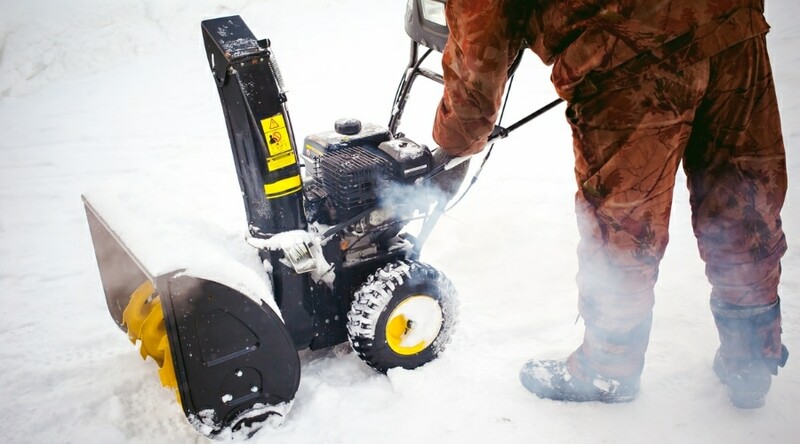 It’s much easier to discover something isn’t working properly before you actually need it, such as when it snows- and you are depending on a working snow blower to help clear your drive. 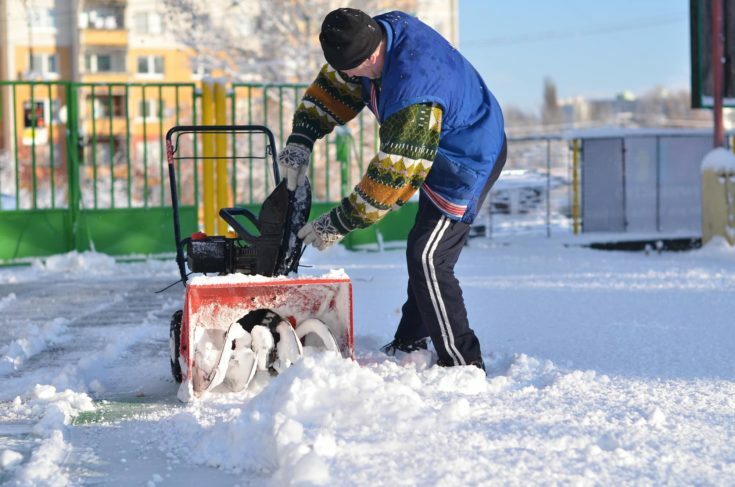 Checking your snow blower in advance provides peace of mind, but despite this, problems are sure to occur even for the most diligent of planners. Whether you found a problem in advance; procrastinated, and are now stuck; or even thought everything was running smoothly, but now is not- you need to troubleshoot exactly what the problem is. 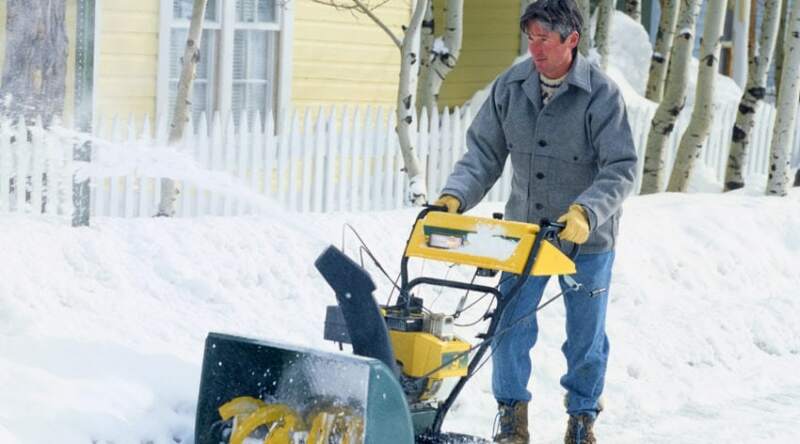 When your electric start snowblower is not working, chances are you can narrow down the problem fairly quickly. 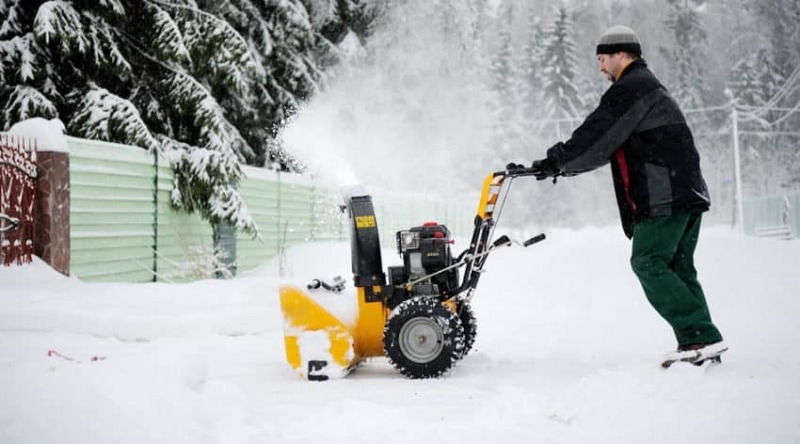 What is an Electric Start Snow Blower? 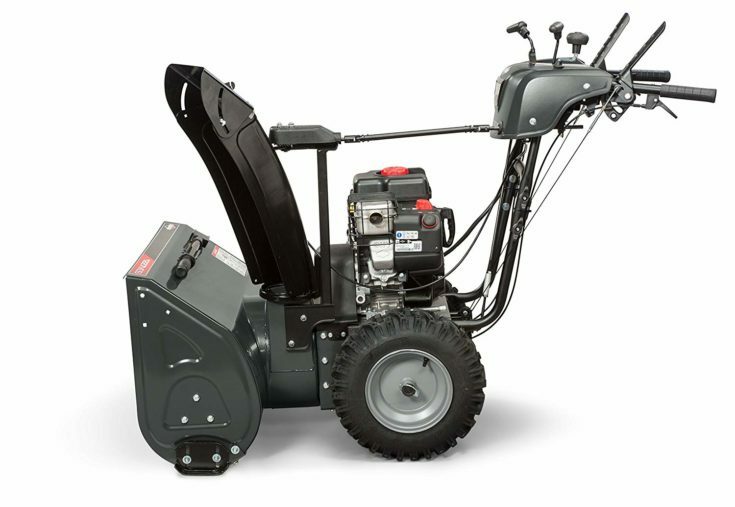 Electric start snow blowers are not to be confused with electric powered snow blower models. 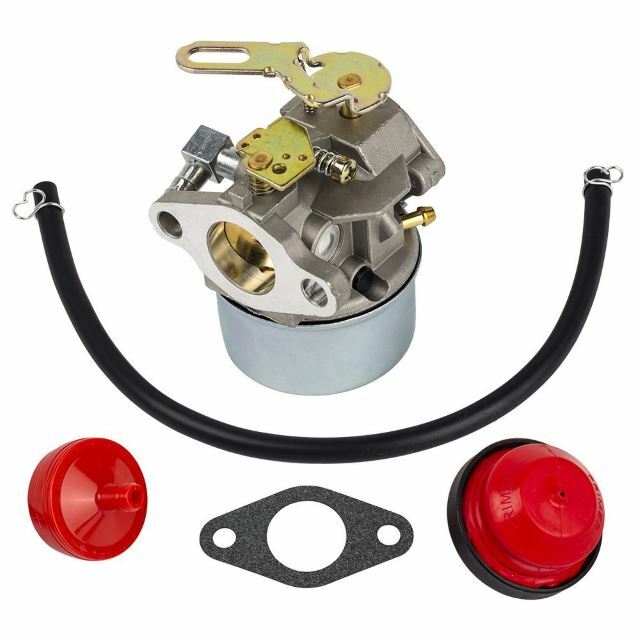 Also known as a push button start, electric starters are found on a wide variety of snow blower models, including both electric snow blower choices, as well as powerful gas models. 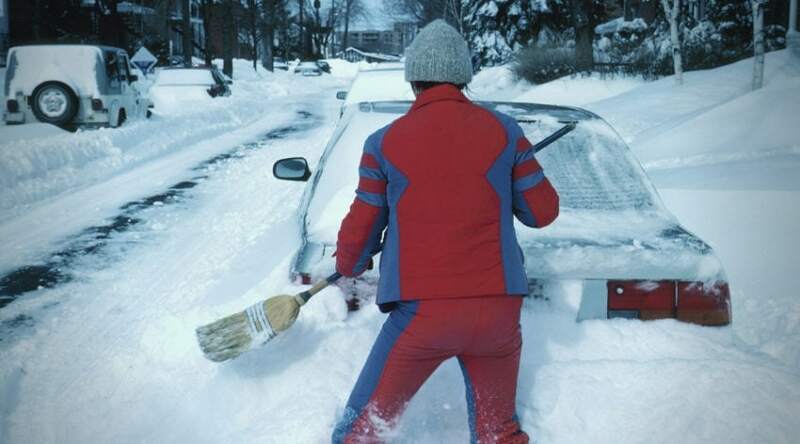 This option is often available as a choice opposed to a recoil start, although the blower will still have the ability to start it this way if needed. Recoil starts may be dependable but can be hard on your back and arms, and if you have any problems with arm length, strength, or injury, a push button can be a lifesaver. Regardless, it is a nice feature that has you up and running much quicker than a recoil start. 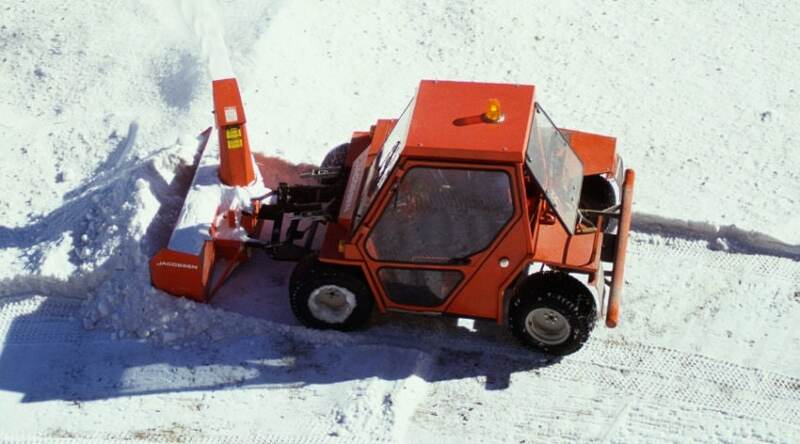 An electric start blower allows the user to push a button to fire up the machine. 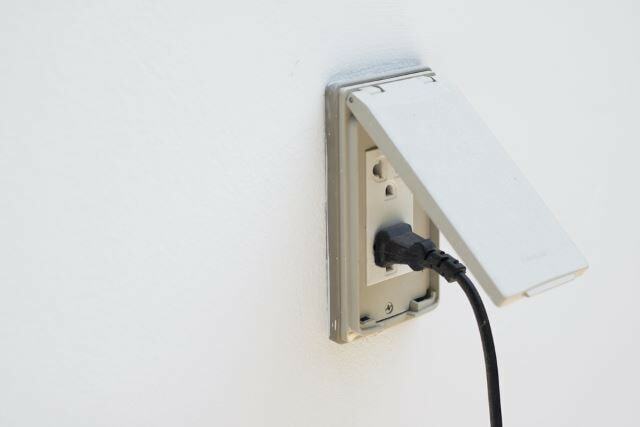 It is charged via a battery, which plugs into a standard 120V outlet in the wall with the use of an extension cord. When the button is pushed it triggers the engine to fire, and has you working in no time. Obviously, the first thing you want to do is make sure your outlet is actually working. Many outdoor outlets can be affected over time by changes in temperature and the dust and debris that are present in the air. In fact, a nonfunctional outlet is the culprit of an electric start failure more than any other problem. If your outlet has a test and reset button, check to see if the reset button is pushed out. If it is, too much current has flowed through the outlet at some point, triggering a safety mechanism to turn it off. Simply push it back in and you should be back in business. If the reset is not out, you can push the test button to try and test the reset to see if that solves the problem. If these buttons are non-existent, then check your circuit breaker to ensure the wall panel does, in fact, have power. If it does, then your outlet has gone bad (it happens) and you need to have it replaced by a licensed and bonded electrician to ensure you are up to code and for safety purposes. If your outlet is a-okay, then you need to check the extension cord you are using. 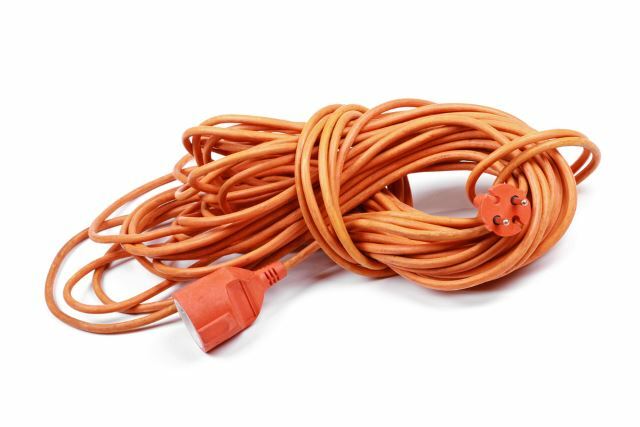 Many people are unaware that extension cords are rated for power, and that they also go bad over time. They also can easily get breaks and tears in the cord itself due to seasonal weather exposure and the flexing it often undergoes through regular use. Check it thoroughly for breaks, cracks, and puncture sites. Try running another tool off it if you can, or check to see if another cord provides flow and use that one instead. If your power sources seem fine, then you might want to clean out your machine. Sometimes the contacts get dirty, especially if your area of storage gets a lot of kicked up dirt and dust. Some simple cleaning maintenance can make a huge difference in how easily your blower starts and runs. This also includes ensuring that the fuel is the proper fuel and that you stored your gas-powered machine correctly through the summer. Gas should be drained prior to going into storage or you’re run the risk of running old, bad gas through the lines which may not be decent enough to get our machine started. If you believe the actual button is working correctly, then you might want to check out a few more things pertaining to general maintenance and preparation. First off, if you have a gas model, check the choke and throttle positions if your machine is equipped with them. Your choke should be open if the engine is hot but closed if the engine is cold. And your throttle should be in the ‘fastest’ position for starting purposes. Also, make sure the carburetor is clean. Junk can build up cap and keep fuel from reaching the spark plugs, which should also be checked, or replaced. A two-stroke engine is an easy enough engine to service, so if you are stuck with what to do next, it might be best to bring it in to be checked by a professional. If your blower won’t start, you probably will get frustrated with the task of troubleshooting and solving the issue. Hopefully, this problem is discovered before the snow flies, but even if it isn’t, your setback is most likely pretty temporary. If you have any questions or comments about this issue or have had a similar problem, we would like to hear from you below. And, as always, please share!